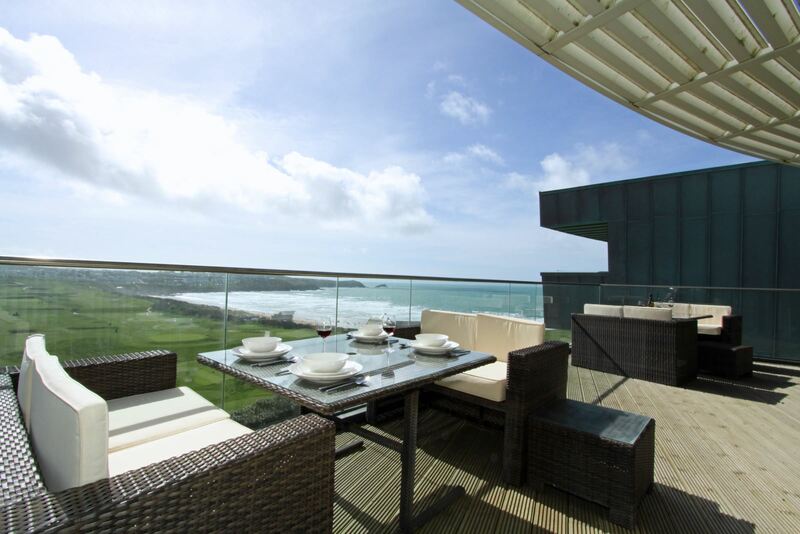 Book your perfect holiday accommodation here on the Visit Newquay website! Just click on the Accommodation button above, where it says 'what are you searching for?' and fill in your dates and requirements! Easy Peasy! Everyone has their own idea of the perfect accommodation for their dream holiday… It could be a small family-run bed and breakfast, a luxury hotel and spa, or something a little different like glamping! Well Newquay has a bit of everything to suit every type of person. Even including budget accommodation as low as £20 per person per night in a 3 star B&B! 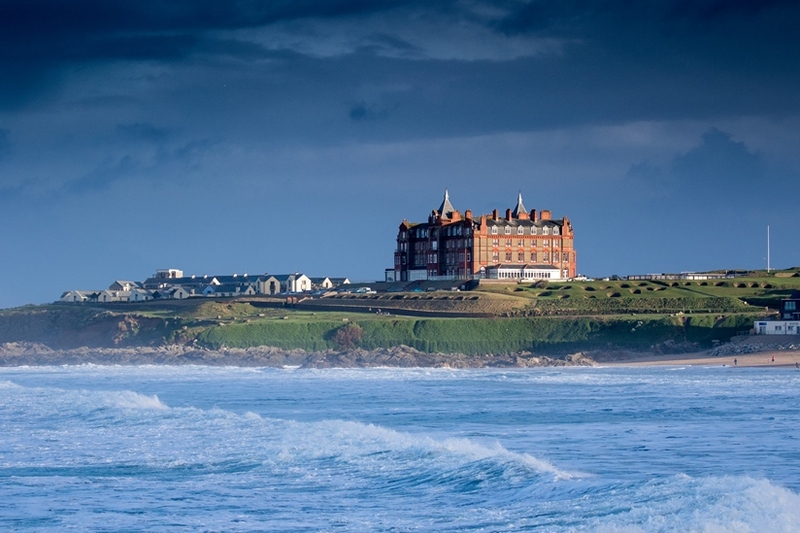 Visit Newquay has an impressive selection of beautiful hotels for you to choose from. Whether you’re looking for a romantic night away, a relaxing stay with a pool, or some glorious bedroom views, we’ve got something to cater to every need. The 4 star hotels and some of the 3 star hotels will also offer an A La Carte restaurant on site, so if you would like to enjoy a delicious meal cooked from some of Newquay’s finest chefs then you can do so without having to leave the hotel! Our B&Bs are smaller properties offering quality accommodation at an affordable price. Most have just a few rooms either offering en-suite bedrooms or bedrooms with private facilities, and very friendly staff! 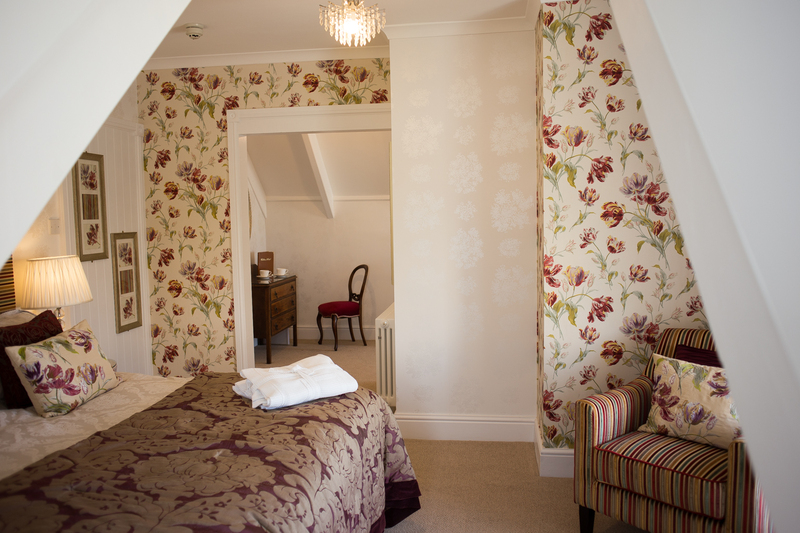 You’re most likely to get a lovely personal touch staying in one of our homely B&Bs. 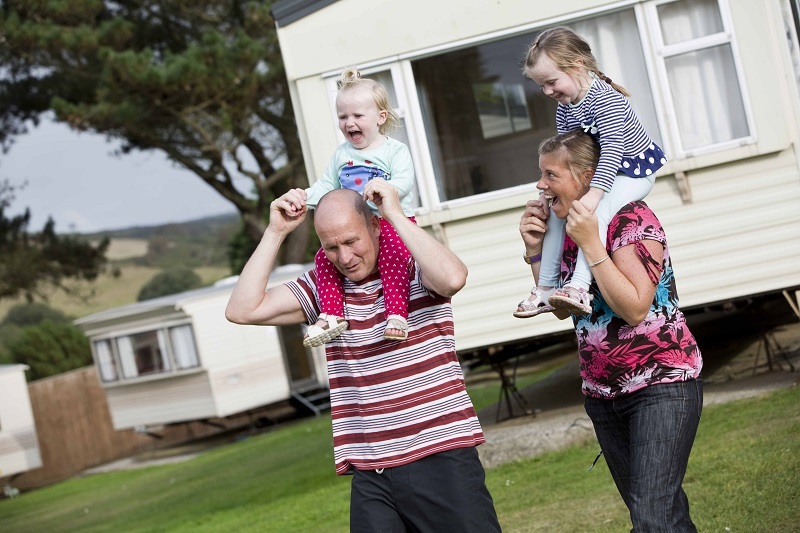 If you have a love for the outdoors then you will be impressed with the broad selection of campsites and holiday parks available in Newquay, each one offering a different experience depending on what you are looking for. Fancy a bit of glamping – camping the glamorous way? Then you are in luck as many of camp sites and holiday parks offer a range of alternatives! From tents and caravans, indeed you could be staying in lodges (some with private hot tubs), yurts, tepees, pods or wooden huts! Being by the seaside and having amazing views to look at, it is only fair that you should have a part of that in your accommodation! With spectacular apartments and self-catering properties surrounding the coastline, expect to wake up and see the sea and magnificent views every morning. Newquay is not all about the seaside and we understand that beaches are not for everyone, so there are many self-catering properties in the town centre for you to choose from, or you can even escape to the countryside and stay in a cosy holiday cottage. If you and a group of friends are looking for somewhere to stay then many of the surf lodges are group friendly. They are also great for people travelling alone as the friendly atmosphere and laid-back vibes will make you feel very welcome. Many of the surf lodges offer great prices, making it a cheaper alternative to other types of accommodation. We know that bringing your dog on holiday makes the family complete, and Newquay is super dog friendly! So you can bring your beloved pooch along with you, without having to worry about where they’re going to spend the night. Please have a look at our ‘Dog Friendly Accommodation’ section to find out which of our providers permit dogs. 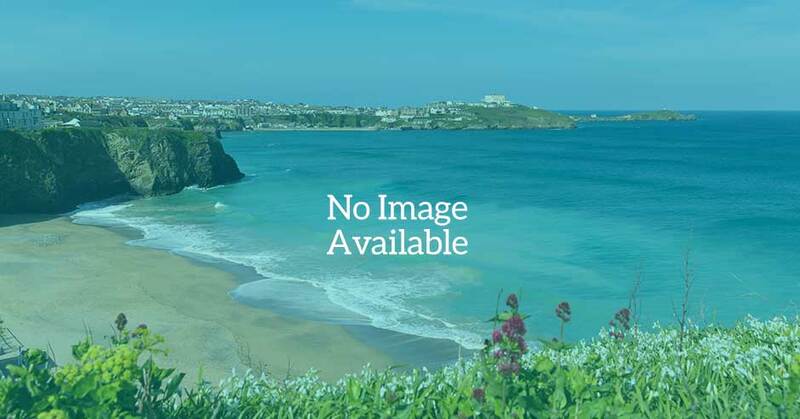 Newquay has a wide variety of accessible friendly accommodation providers from B&Bs to hotels, self-catering to caravan and holiday parks - for a full list of accessible friendly accommodation please click here. 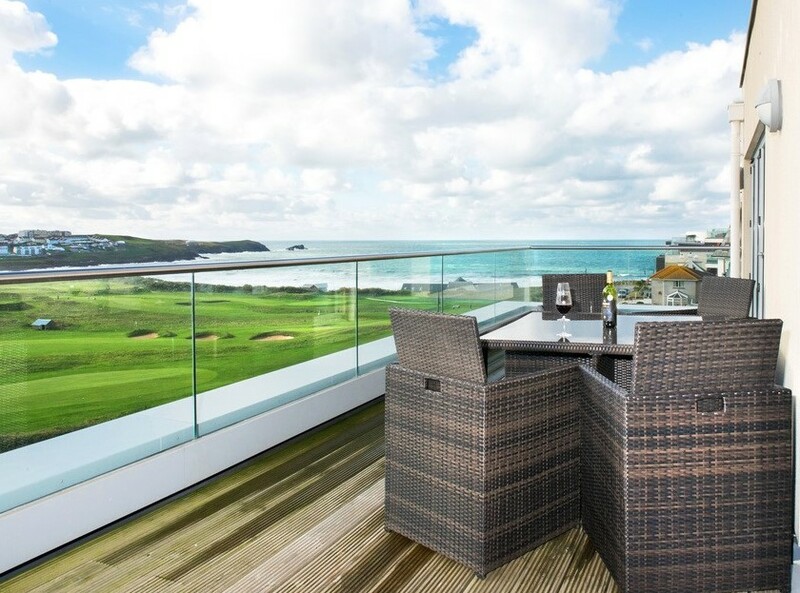 Check in and chill out in one of Newquay's fantastic range of hotels, from luxury to budget there is something for everyone! 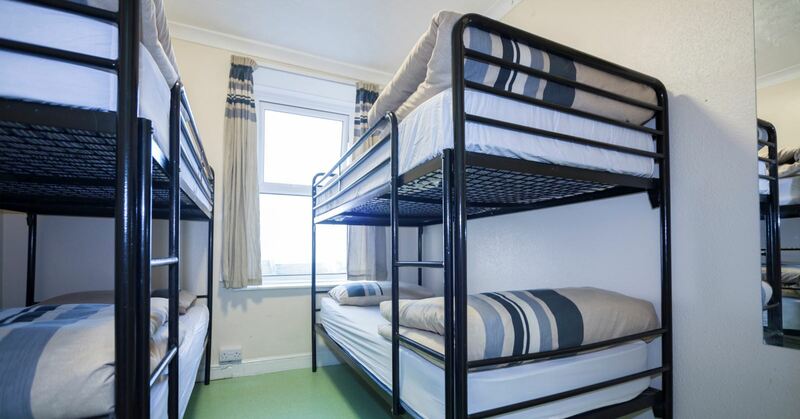 Check in and chill out at one of Newquay’s surf lodges or hostels – cheaper accommodation perfect for groups and people just passing through Newquay! 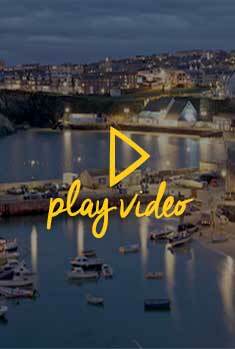 Click here to find out more about the award winning caravan and holiday parks in and around Newquay! Staying in Newquay could not be easier with many Bed & Breakfasts to choose from and different price ranges there will be something suitable for everyone! 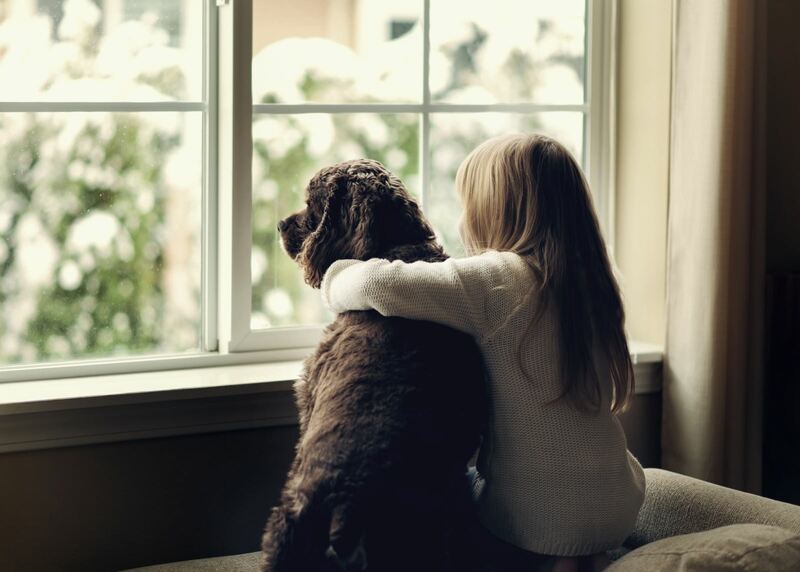 Bringing your four-legged friend on holiday can make your holiday complete and Newquay is very pet friendly - click here to find out more about pet friendly accommodation! Fancy a night under the stars then this camping/glamping section is perfect for you! From 5 star modern apartments to cosy countryside cottages, find all your self catering needs here!